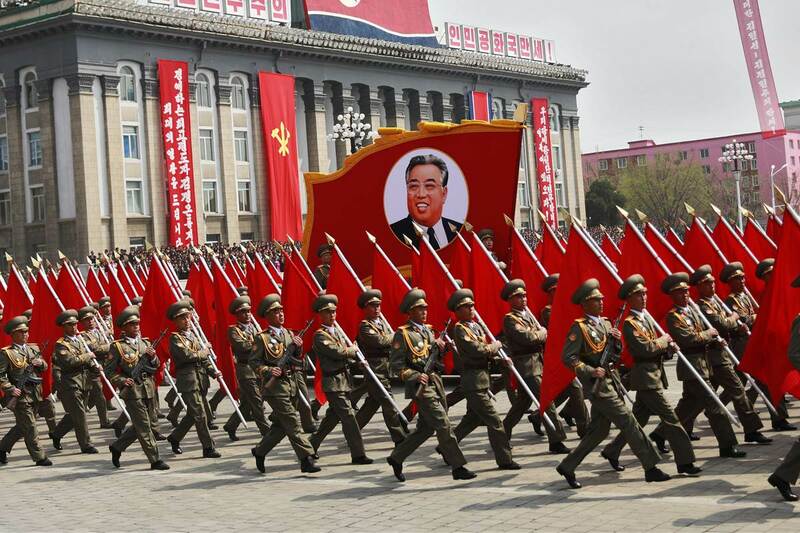 North Korea has the international community at the edge of its seat, advancing its nuclear program and frequently flexing its military might with displays of intercontinental ballistic missiles (ICBMs). Following the 6th and largest testing of its nuclear weaponry in recent months, global response to this issue has recently come in the form of sanctions imposed by the United Nations Security Council, cutting off trade and limiting governmental communication. Much discourse has focused on Trump’s Twitter dialogue, often filled with messages of “fire and fury” between the two nations and featuring an ever-changing American foreign policy approach that swings from deterrence to nuclear brinksmanship. However, as the world focuses in on the Twitter wars of Trump and North Korea, the spotlight on Trudeau’s approach to North Korea has rarely appeared on the front pages. Trudeau has officially put out a statement in this regard, stating that North Korea “represents a clear and present threat to the safety and security of its neighbours and the international community,” condemning the actions of the rouge state. However, no significant policy action has followed this, though many major areas of Canada such as Ottawa and Montreal lie in the direct path of where US-bound missiles from North Korea would pass by. The Canadian government has repeatedly refused to commit to the US anti-ballistic missile programme since 2005 and Trudeau is now doing the same. Canada continues to generally bandwagon onto American military hegemony, though many notable governmental representatives such as former Defence Minister Peter MacKay and former Liberal senator Roméo Dallaire have pushed to adopt the anti-ballistic missile programme and for Canada to take a harsher stance on nuclear policies on its own. With the increase of American military might, any ballistic missile flown over Canada towards the US would be taken out and would nonetheless involve a level of increased Canadian involvement. 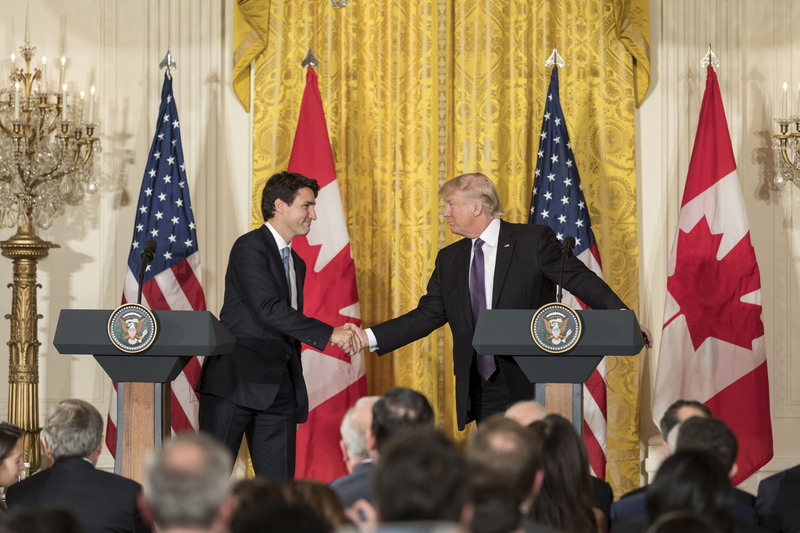 As tensions rise, Trudeau must re-approach his foreign policy strategy – should Canada autonomously pursue or increase nuclear and international security measures? Will such an alliance with the US provide further international security for Canada or will it allow Canada to be caught in between a North Korean and American nuclear “game of chicken”?